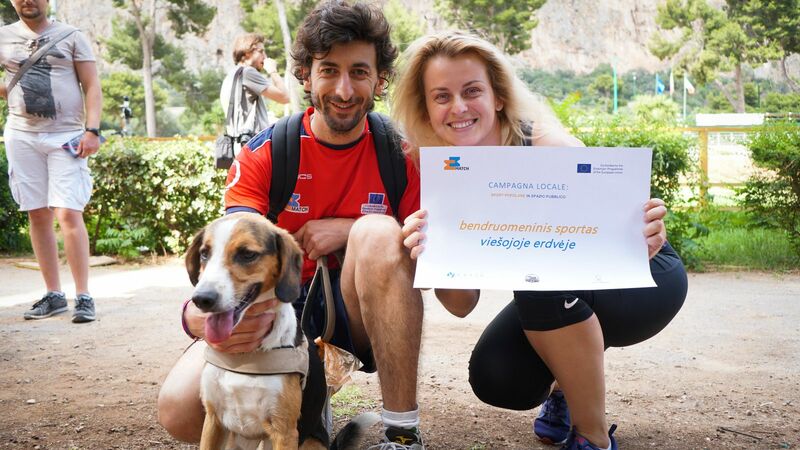 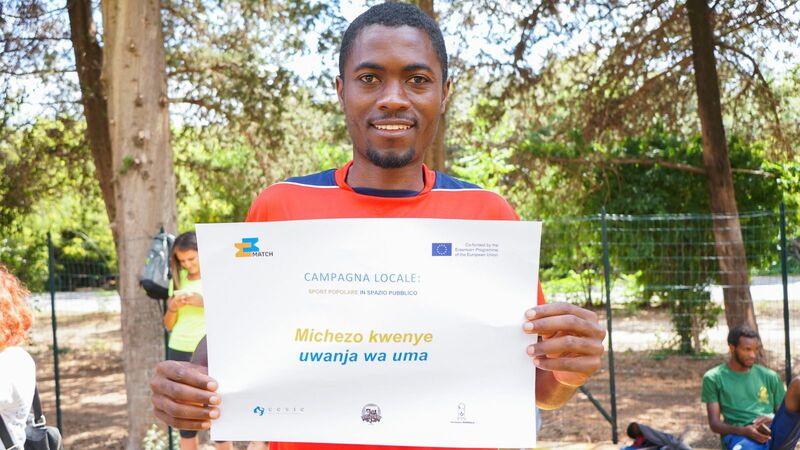 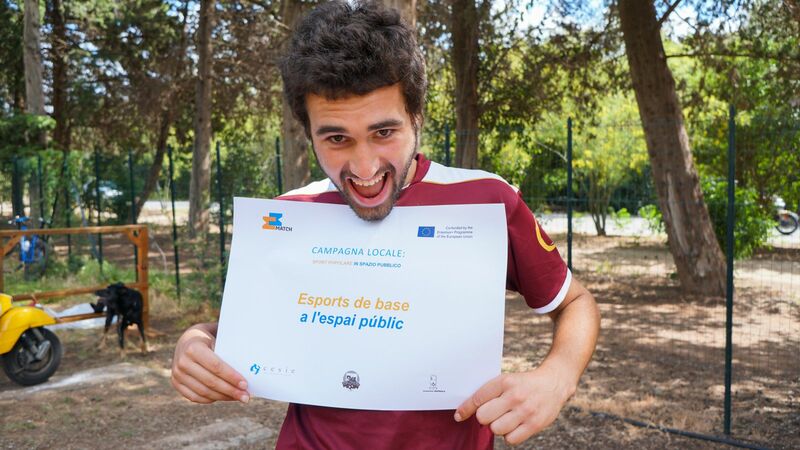 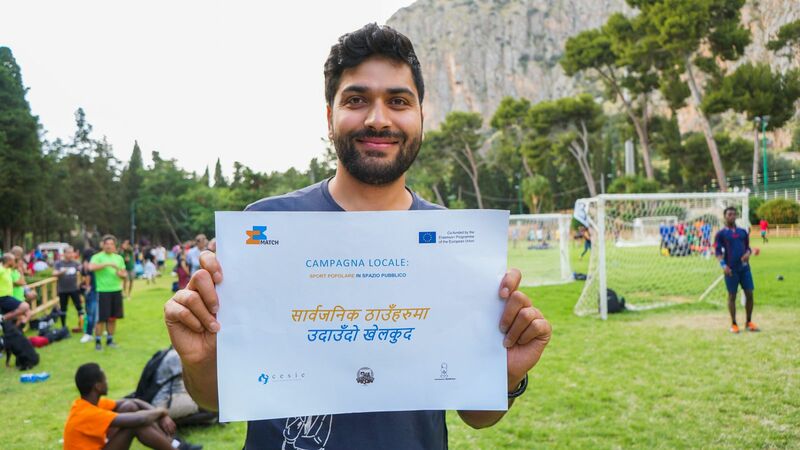 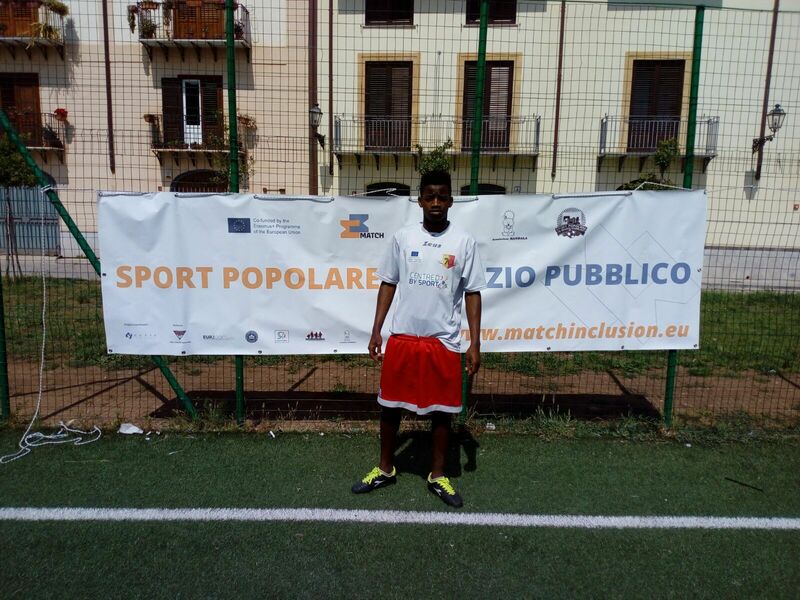 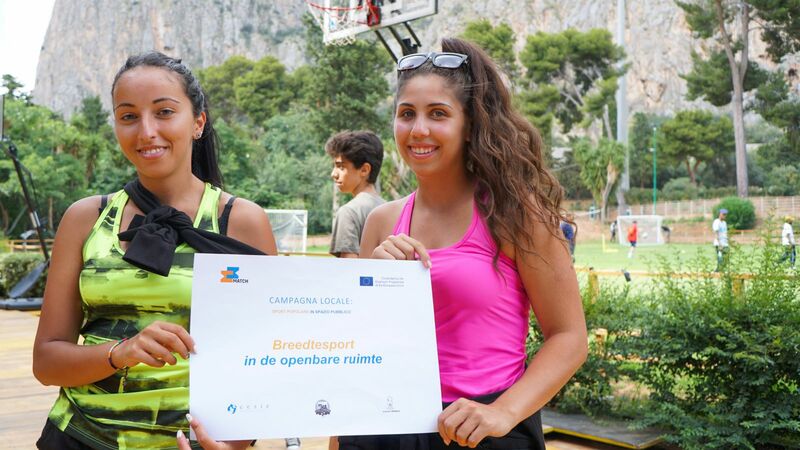 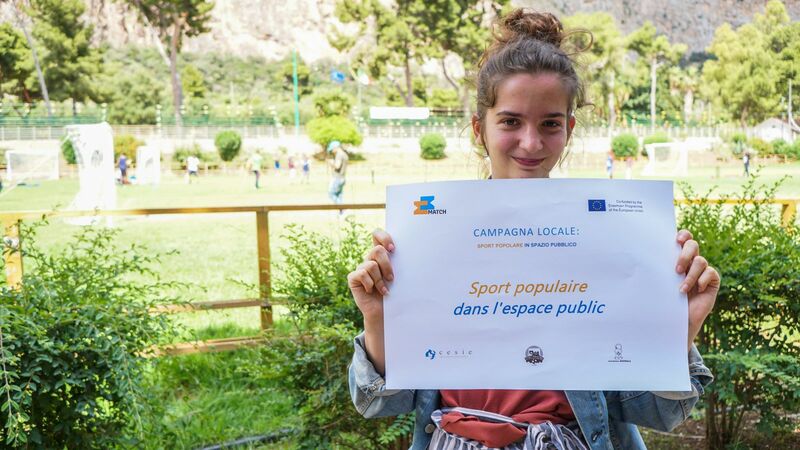 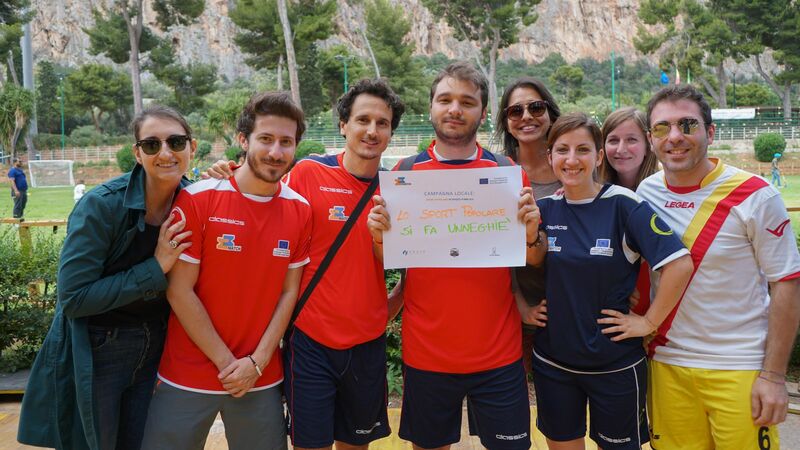 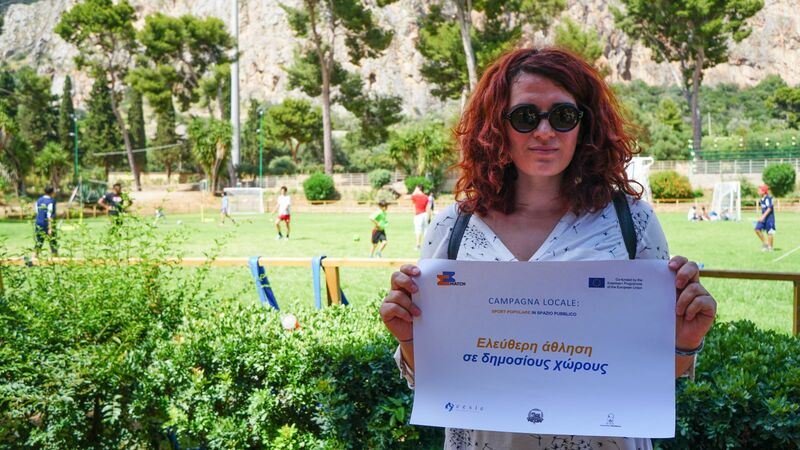 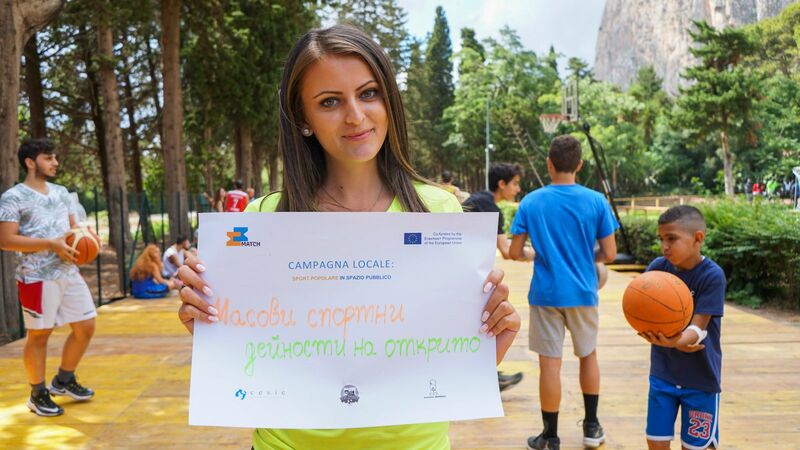 Another project results is the realization of local campaigns that aim at protection, enhancement, strengthening and recovery of public sports facilities in economically and socially disadvantaged districts. 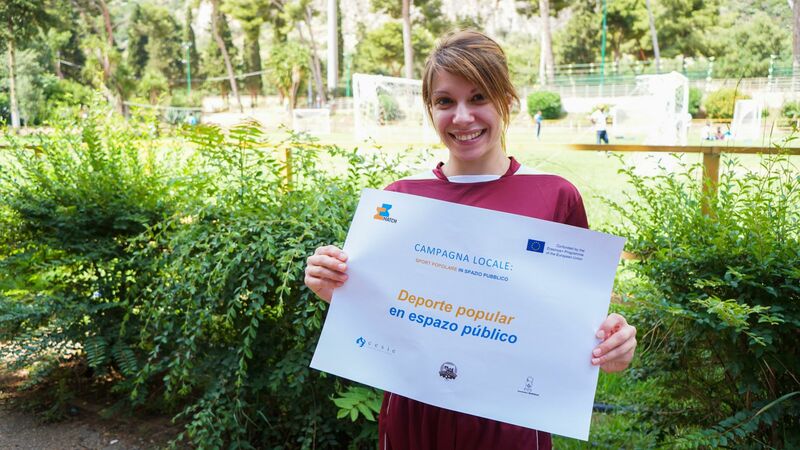 The campaigns “Grassroots sport in public space mean cutting across national, cultural and social differences rediscovering the educational role of sport activities and their ability to produce a concrete contrast to all types of discrimination, but it means also awareness of the importance of public spaces to share and respect as a collective ownership. 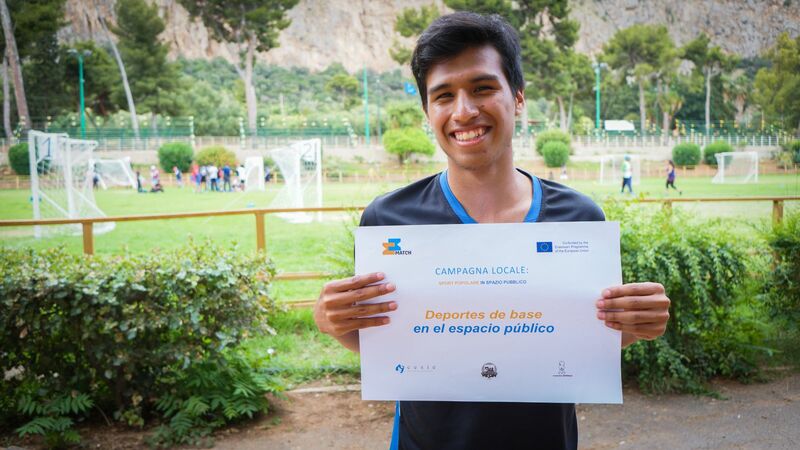 Have a look what realized in the partners’ countries!